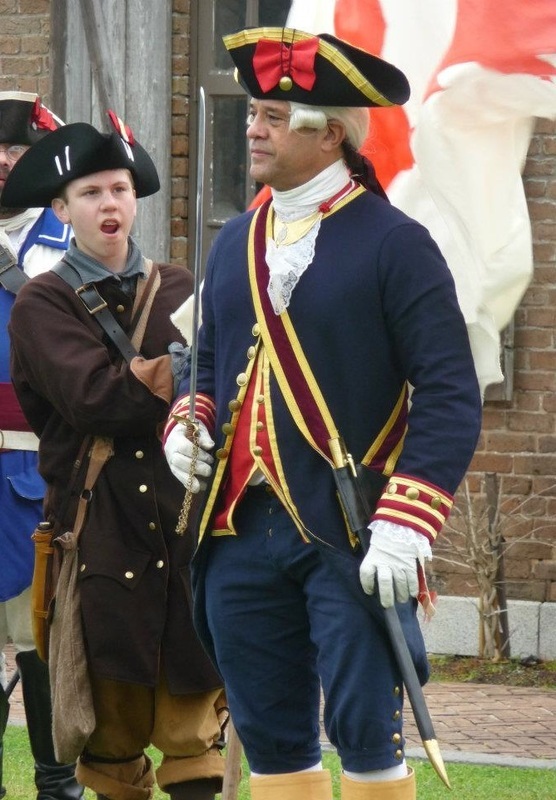 After a 1985 visit to Yorktown Battlefield Park in Virginia, a Puerto Rican amateur historian, Hector L. Diaz, first became aware of the important contributions made by Spain and the Spanish colonies to support the American rebels' cause to acquire independence from Britain. The visit sparked Hector's interest and research into these contributions. In 1992, while attending the Baltimore Columbus Day Parade, Hector noticed that a sizable number of participants in the parade came from a number of diverse Hispanic groups and clubs. Seeing this renewed his interest in Spain's contributions and initiated a desire to create a group that would be able to accurately represent the Hispanic forces that helped the American colonies win their independence. Hector spent the next year involved in intense research and training. He had reproduction uniforms made; acquired accoutrement, weapons, musical instruments, access to horses; and put together a contingent of 14 men who represented the soldiers and militia from Spain, Cuba, Mexico, Santo Domingo, Puerto Rico, Venezuela, and Haiti, who fought in the American Revolutionary War, to participate in the 1993 Baltimore Columbus Day Parade. The group was received with rave reviews and additional invitations to appear at the Towson Independence Day celebration and an array of other festivals soon followed along with requests for radio and television interviews. The group also received some invites to American Revolutionary War reenactments. By 1995, the group's initial impressions scaled down becoming chiefly focused on representing the Fixed Regiment of Spanish Louisiana and doing reenactments. 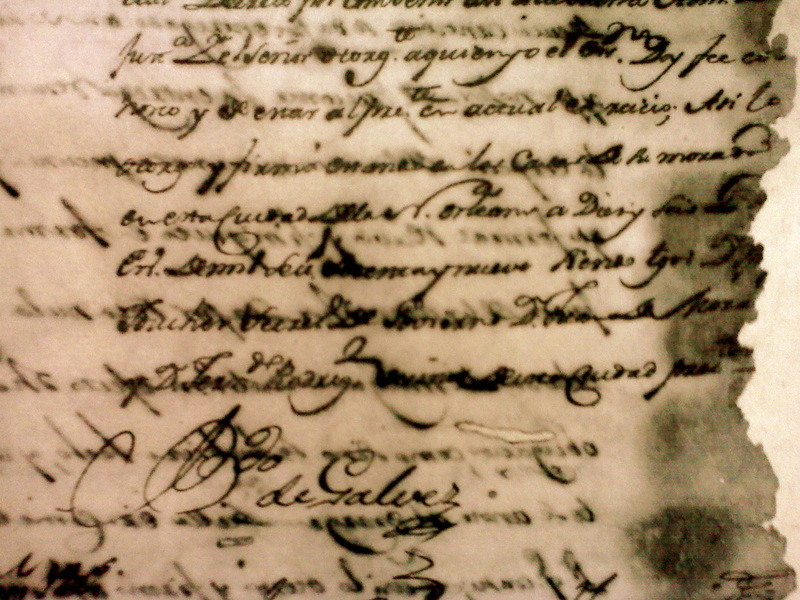 And with that, Hector's recreated Fixed Regiment of Spanish Louisiana™ was officially born. The Regiment appeared at the Montpelier Mansion Colonial Day in Laurel, Maryland for several years and the 1996 battle reenactment at Gunston Hall in Lorton, Virginia. In 1997 and 1998, the National Park Service invited the Regiment to organize and take part in the first reenactments at the Old San Juan Historical Site in Puerto Rico. These visits to Puerto Rico eventually led to the creation of the recreated Fixed Regiment of Puerto Rico, an ancillary reenactment group that was educated and trained by the recreated Fixed Regiment of Spanish Louisiana. 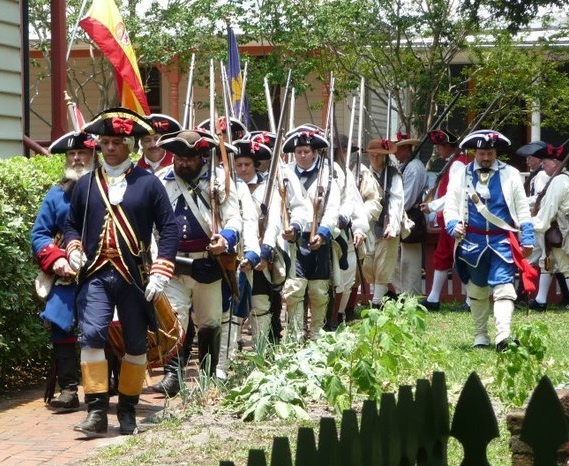 Since then, the Regiment has returned to Gunston Hall, been part of the Ferry Farm Independence Day commemorations, celebrations on Independence Day at Mt. Vernon and the National Archives in Washington, DC. The Regiment has also participated in the Spanish battle victory reenactments at Mobile; Natchez; and Pensacola; has been at Sully Plantation, Mt. Harmon, Monmouth, The Hook, Ft. Ward, and many other battle reenactment sites. The Fixed Regiment of Spanish Louisiana has been a member of the Continental Line organization since 2009.